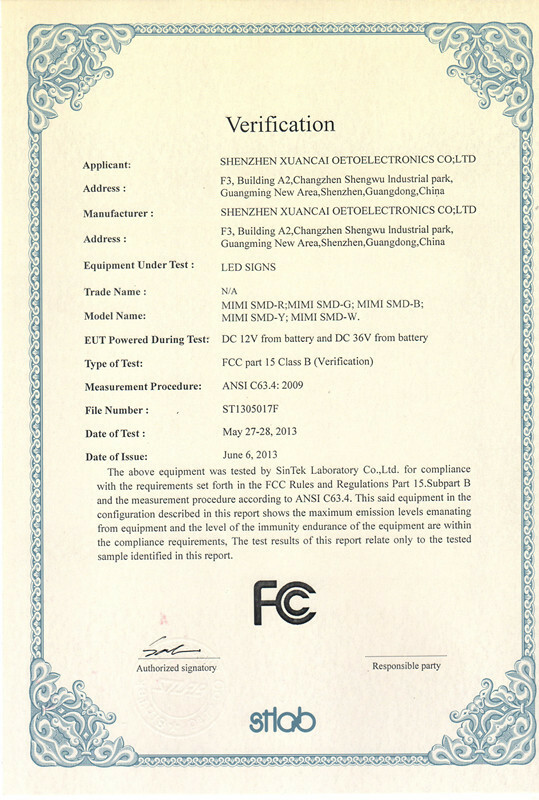 Company Overview - Shenzhen Xuancai Optoelectronics Co., Ltd.
6YRSShenzhen Xuancai Optoelectronics Co., Ltd.
Shenzhen Xuancai Optoelectronics Co., Ltd. was founded in 2010. 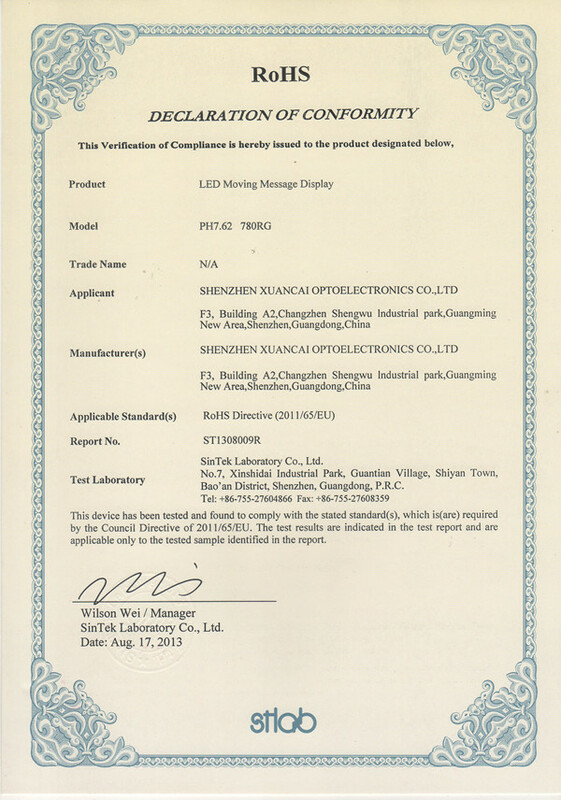 As one of the leading professional manufacturer of LED products in China, we often develop our products according to the demands of market and requirements of customers under the support of strong research and development team which has more than 10 years of experience in this LED sign industry. 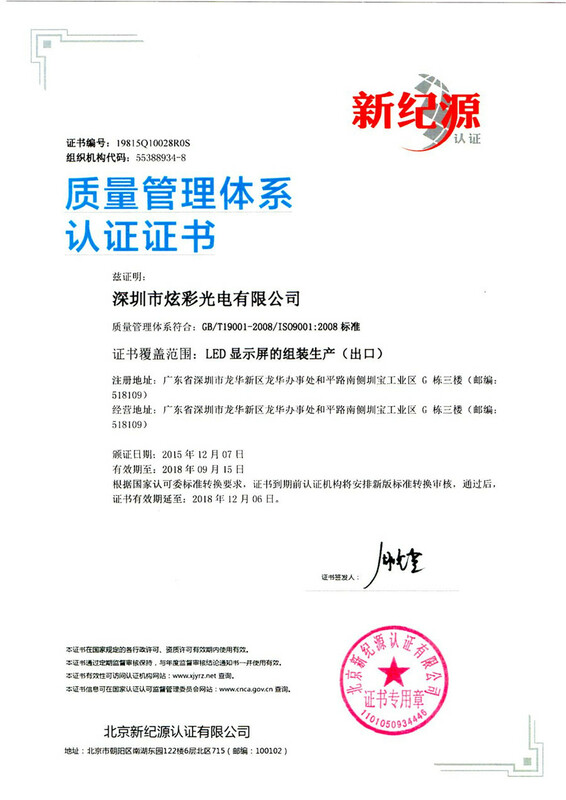 Our advanced high precision mechanical equipment, professional software and hardware engineers, and strict production process support us to research and supply world-level high quality, featured and humanized products. 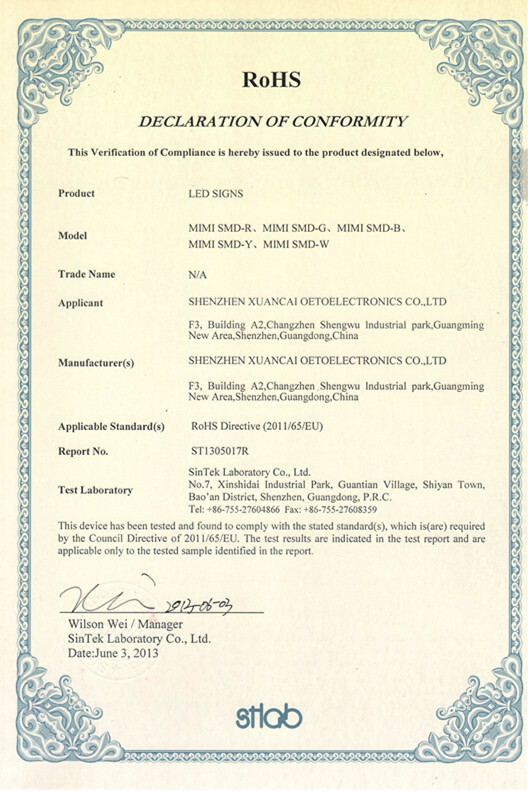 We are specialized in manufacturing following products, but not limited to:1. LED car sign series2. LED cross pharmacy screen series3. 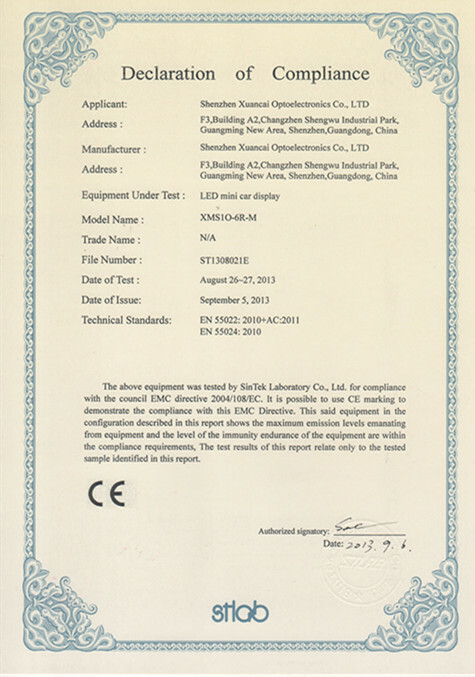 LED desktop screen4. 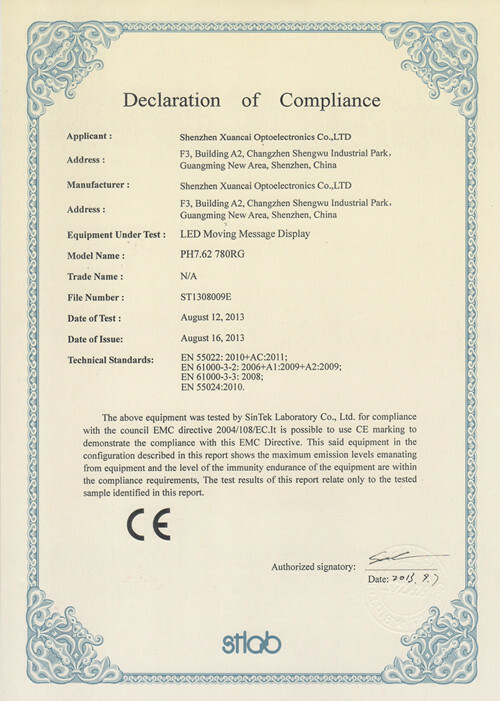 LED moving message sign series5. LED digital series6. LED open sign series7. LED lamp series8. Other LED screensThe functions as follows:1. Text & Graphic & symbol &animation 2. Indoor& semi-outdoor& outdoor3. Single color & double color & full-color4. Wired & wireless 5. 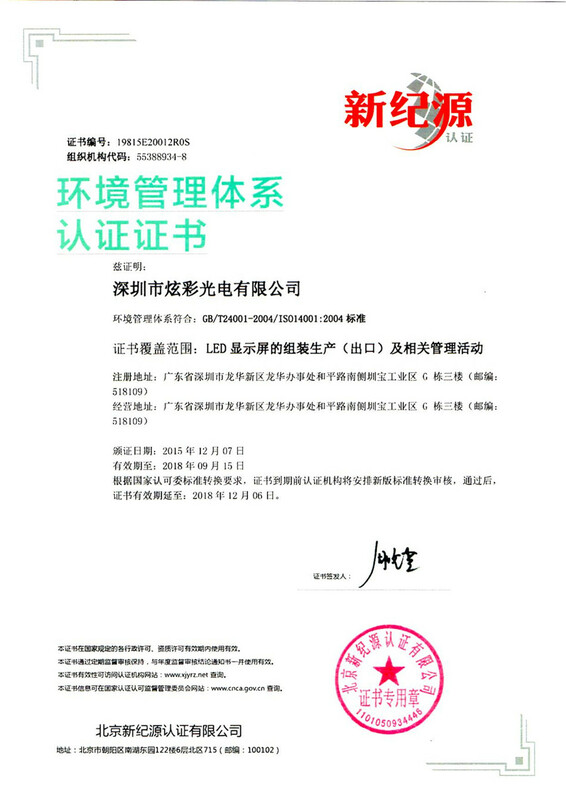 MultilingualOur products are widely used in advertisement, transportation, security, entertainment and construction like bank, stadium, Railway, road, airline, hospital, real estate and private use etc. We insist that survive in quality, development in innovation. Company's future is based on customer's trust and support. 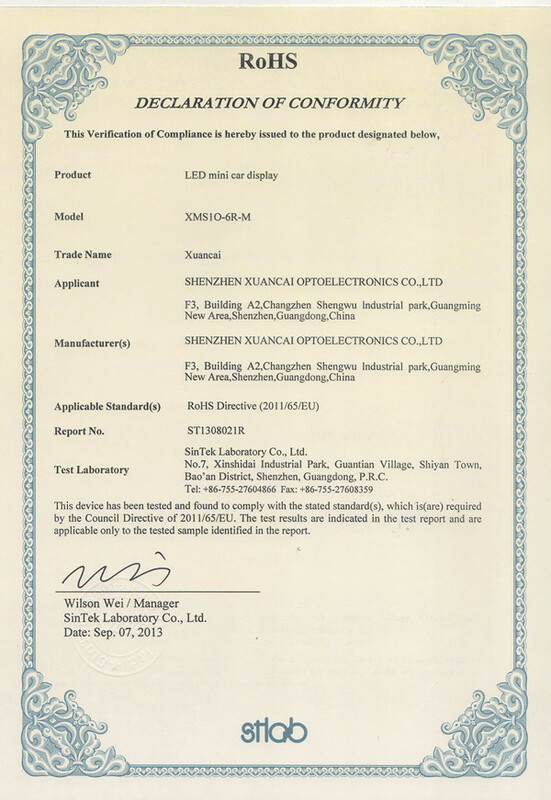 We promise to offer all clients high quality products and world-class services to keep us at the forefront of the LED industry.Principles:1. Leadership, creation and responsibility. 2. 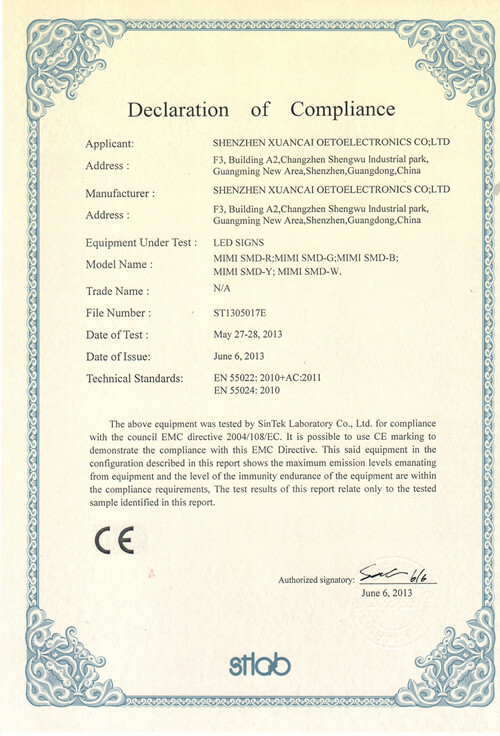 Quality assurance and advanced technology3. Sincere service and Customer relations.4. Environmental sustainability.Quality orientations:1. Strengthening brand awareness based on scientific management and improving customer satisfaction.2. Modernize management, enhanced quality and consummate service.Motto: The market is the sea & Quality is the boat & Integrity is the sail.